RED Academy London Review –Legal, decent, honest and truthful? I was recently approached by a client asking whether I could provide digital marketing training for her son who was hoping to start a career in the industry. As I only provide training for businesses and organisations, I was, unfortunately, not able to assist. A few days later, the client contacted me again to ask for my opinion about a training company that her son had seen advertised online for RED Academy London. The idea that her son could get full-time training and not have to pay for the course until he had successfully gained employment was obviously an attractive offer. As someone who is always a little wary of offers that seem “too good to be true”, I sent a message to RED Academy London via their Facebook page. It transpires that the cost of course (£8,500) is funded by a loan that becomes repayable once the graduate is employed. 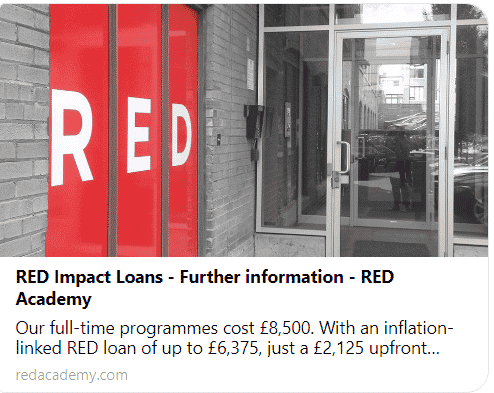 Red Academy London describe this loan as “similar to a traditional student loan, paid back on PAYE”. If you read the details of the loan shown in the message above you will see that a deposit of £2,125 is payable up-front by the student before they even start the course. A course described in their advertising and on their website, as “only pay once you’re employed” is in fact a course for which the student must pay a £2,125 up-front payment with a £6,375 loan for the remainder payable when employment has been found. The terms of the loan described by Red Academy London as “similar to a traditional student loan” is in fact a loan gained through EdAid, a crowd-funding platform. How similar is it to a “traditional student loan”? In effect, the student is expected to appeal to their own friends and family to lend them money to finance this course! Unlike a traditional student loan, the repayments are due irrespective of the salary earned by the graduate. “Digital Marketing is a fast-paced and ever-evolving field. What works today might not work tomorrow; what is best practice now can change in a flicker”… “Study often isn’t enough for employers; work experience is also essential. Brands, small businesses and digital marketing agencies are looking for smart interns with a passion to learn”. By the time Red Academy London has designed and planned their curriculum, produced materials and hired teachers, the course content is likely to be so out of date as to be largely irrelevant to any employer. Most of the employers and agencies I know in this industry are looking for candidates with a passion for the field, an aptitude for learning and the motivation to succeed. 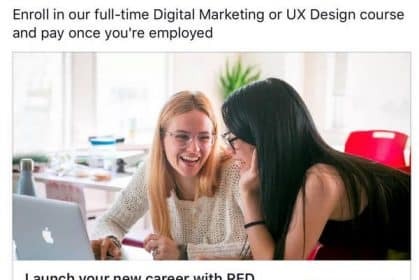 In my opinion, a diploma in digital marketing from RED Academy London will be mostly disregarded in favour of in-house training and real-world experience. Once fees and inflation are added to the loan from EdAid, the cost of the training from Red Academy London is £6,956 plus the upfront deposit of £2,125 – a total cost of £9,018. The typical monthly salary for a Digital Marketing Intern in London is £1,250 per month (£15,000 pa). From this, the graduate will have to immediately start making repayments to EdAid of £111 pm plus any loan repayments needed to fund the £2,125 up-front deposit. The costs to attend this course are similar to a year on a university degree course but without the benefit of actually gaining a degree. To advertise this course as “pay once you’re employed” is, in my opinion, neither decent, honest or truthful and questionably legal (soon to be determined). 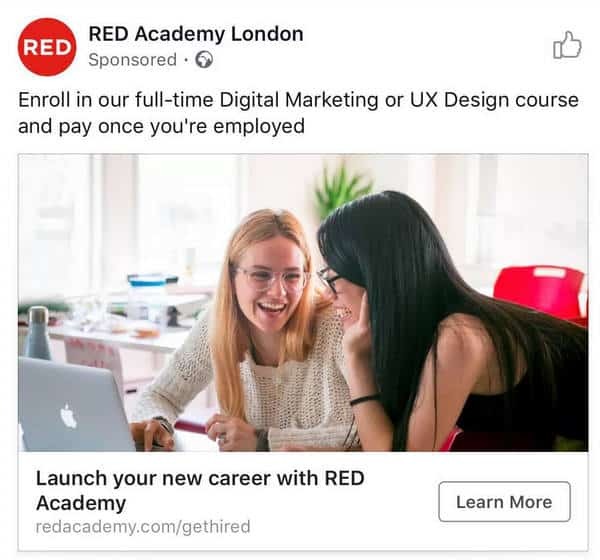 Red Academy London have told me that they can “totally appreciate the confusion the ad may have caused” and assured me that they will revise the wording of their advertisements. Despite this reassurance, and as of today, their website still proudly claims, “Learn now, pay when you’re hired”. I find it hard to believe that Red Academy London did not intentionally set out to mislead students. The only other plausible explanation is an incompetence in managing their own digital marketing campaigns. One can only make assumptions as to how this reflects on the quality of the courses they offer. I lodged a formal complaint with the Advertising Standards Authority to ensure that Red Academy London do not repeat these claims and remove those still appearing on their website. 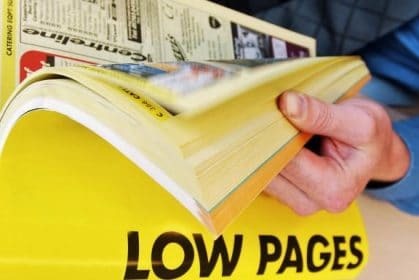 “We have assessed the ad you highlighted and, from the information we have, we think it likely to have breached the Advertising Codes that we administer. We are writing to let you know that we have taken steps to address this. The fact is that there is a skills shortage in the Digital Marketing industry. Any young person with a passion for learning and an interest in the subject should have no difficulty finding an internship. A year spent on an internship should give them more experience and better career prospects than a year spent attending a course at Red Academy London with no loan or deposit to be repaid and a salary of £15,000 in their pocket. 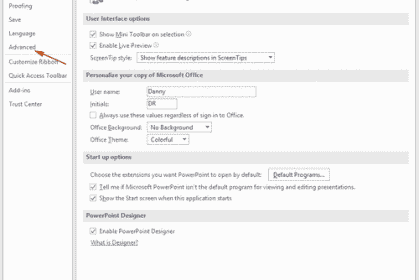 PowerPoint not playing video on second monitor or projector?